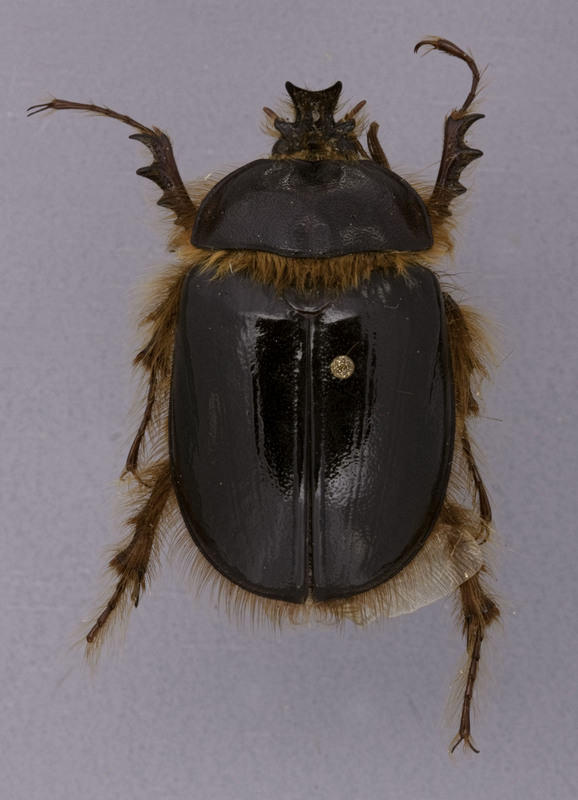 The Oregon State Arthropod Collection's website - a place where you can find out more about our collection, our holdings and the latest research taking place here. The Oregon State Arthropod Collection the largest entomological research collection in the Pacific Northwest with a history extending back into the early years of the Oregon State College (1860's/1870's). Since then, we've continued to grow and support entomological research and teaching at OSU and the entire region. Today, we are a research collection of nearly 3 million specimens representing insects and other arthropod species from around the world. Thank you for visiting, we hope you will find the information and resources here helpful. If you have any comments or suggestions for the website, please let us know. The OSAC is the largest insect collection in the PNW with nearly 3 million specimens. We are used by researchers both here in Oregon and around the world who require access to research grade specimens to conduct their scientific studies. Many of these scientists are discovering new species and genera, or seeking to understand the evolutionary history, as well as biological complexity, of insects that live here. But many other types of researches and non-researchers use the collection as well.